Our team of specialists have almost 30 years of industry experience which we bring to bear on all our projects. We have the technical plumbing and water management skills to understand how water safety needs to in the real world. Allied to that our project and client management systems ensure jobs are completed to schedule and that ongoing monitoring is always carried out. We are fully accredited with all relevant industry bodies, hold Health and Safety compliance at the heart of all that we do and invest annually on skills training to ensure performance and client services standards are maintained at the highest level. WaterSafe is a dedicated online search facility bringing together thousands of qualified contractors employed by plumbing businesses from the seven existing Approved Contractors’ Schemes across the UK. 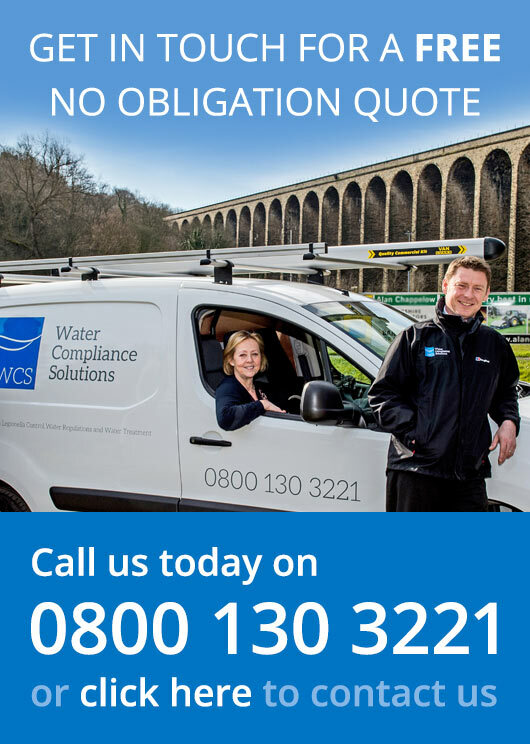 All WaterSafe contractors must be a member of an Approved Contractors‘ Scheme, ensuring they provide a quality service. BSRIA is a well-respected membership association, with over fifty years of experience in the built environment. As BSRIA members, Water Compliance Services have access to a wealth of knowledge resources. The CHAS health and safety assessment scheme is a pre-approval scheme which allows contractors to show prospective clients that they meet required health and safety standards. The leading skills development organisation, providing services to training providers, employers, and trainees across a variety of sectors to meet the needs of today’s workplace. City & Guilds qualifications are valued by employers across the world.